The Andores Testing Center provides technical expertise to customers looking to ensure quality through responsible packaging improvements. 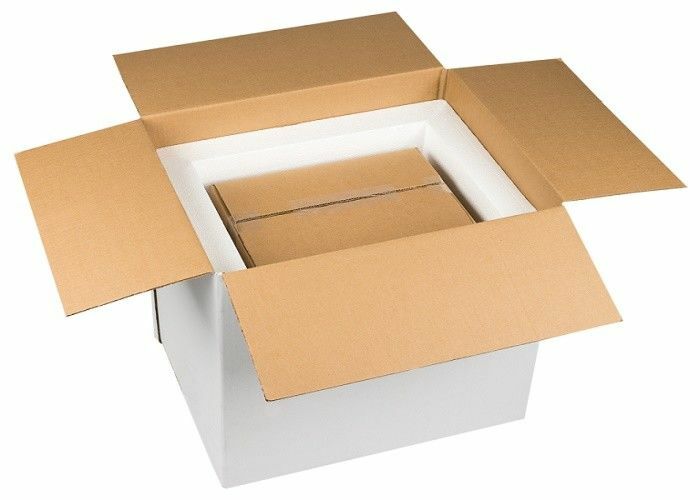 Our goal is to reduce package waste and product loss, while minimizing cost per shipment. With a wide array of testing capabilities, Andores prides itself on its proven track record of meeting customer needs throughout a multitude of industries, including pharmaceuticals, blood/biologics, biotechnology/life sciences, personal care/HBA, aerospace, food, animal/veterinary materials, cosmetics, consumer goods and automotive materials.